The property price index in the postcode 4817 for Apr to Jun 2014 is $349,987 based on 86 government verified sales. This represents a 5% increase when compared to the same period as last year. If you would like further information regarding any of the above properties, please click on the link below to our website. 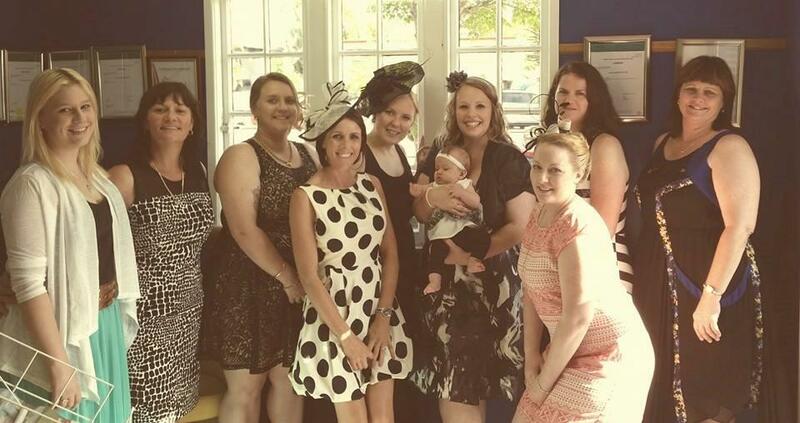 The ladies at Live N Invest Real Estate enjoying the in-house Melbourne Cup luncheon, with a special visit from Regina and baby Ariana.